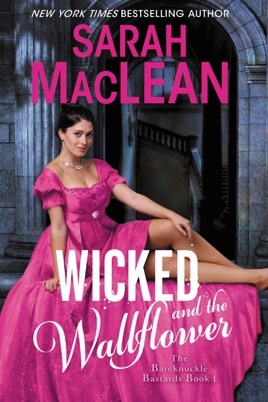 The devil is in the delightful details for MacLean's first Bareknuckle Bastards Regency romance. Felicity Faircloth was once one of the crown jewels of society. Now she's consigned to spinster wallflower status by gossiping matrons and fickle friends, but her family's social and financial survival depends on her marrying well. During her escape from the harsh world of the ballroom, her singular skill with lock picks a response to all the doors that patriarchal society closes in women's faces lands her directly in the path of one of Covent Garden's most notorious criminals, a man known as Devil. 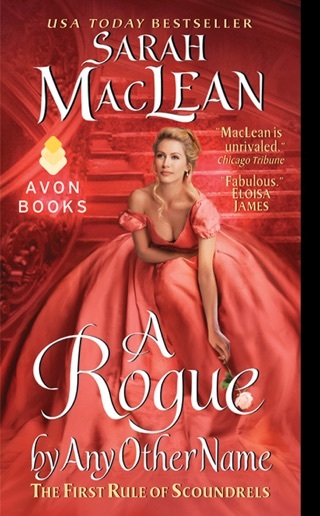 He's obsessed with the complete and utter ruination of the newly surfaced Duke of Marwick and thinks that Felicity's desperate need for a husband might make her the perfect pawn for his game. 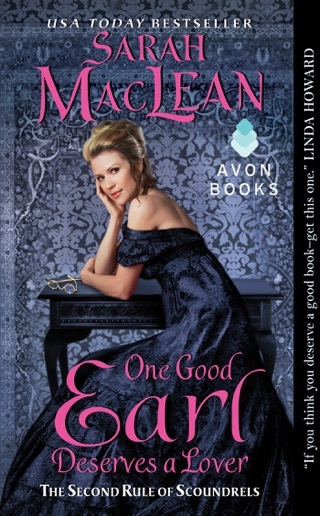 He offers to help set her up with the duke, but doesn't count on falling in love with her himself. 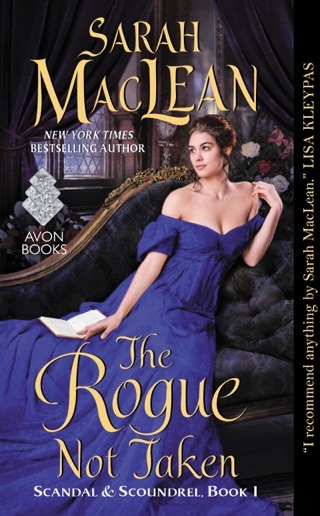 MacLean (The Day of the Duchess) intersperses hints of mystery and intrigue with plentiful humor, crafting a touching story filled with charming characters readers will be eager to meet again. Sarah McLean did it again! Wicked and the Wallflower was well worth the wait! 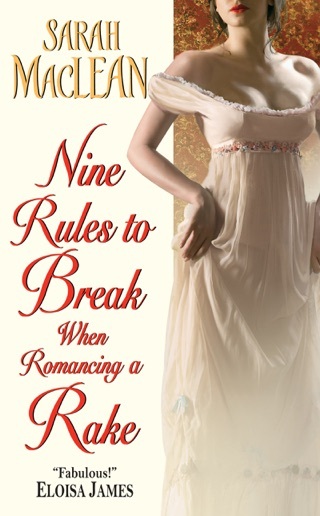 This author has the unique ability to weave a story of intrigue and romance impossible to put down. I love that the characters are clearly flawed, but willing to work through difficulty for those they love. Wonderful read, I can’t wait for the next story in The series. An interesting story of two people who meet under chance and from there things go a bit challenging and crazy! Read the story of Felicity and Devil and so much more. Learn the story about the Devil and his past and about the families of both. There is revenge there in the mystery but with Felicity there is humor, interesting skills and love. I do recommend this book!